Old West Cinnamon Rolls shared a photo. did you know you can make amazing French toast out of our cinnamon rolls? YEP! 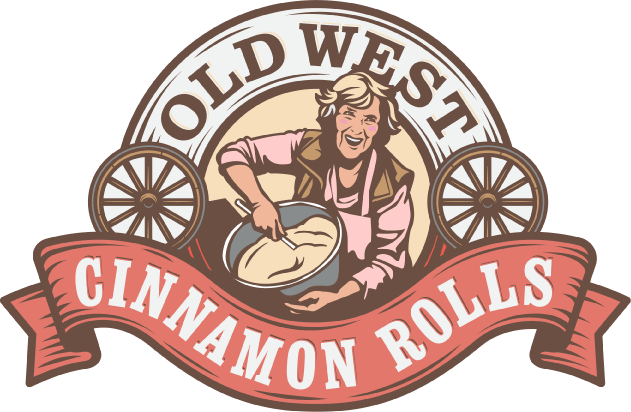 OLD WEST CINNAMON ROLLS IS OPEN TIL 7 P.M.
Old West Cinnamon Rolls shared a post. Here’s our special Valentine’s Day offer that I promised you’all. For $20, we will make you a 6” heart shaped cinn-a-cake for your sweetie. Be sure to let us know what to write on the card!! !